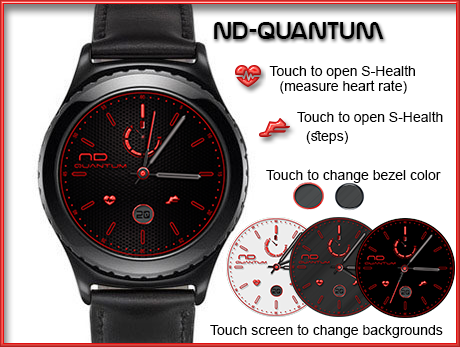 ND-Quantum is a simple sport watch face that is now available for your Gear S2, S3, and SPORT. This entry was posted in ANALOG, FREE. Bookmark the permalink.